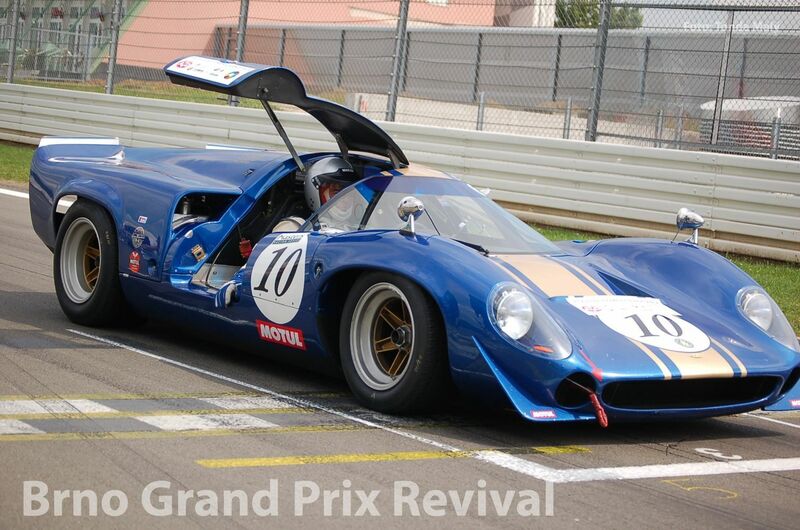 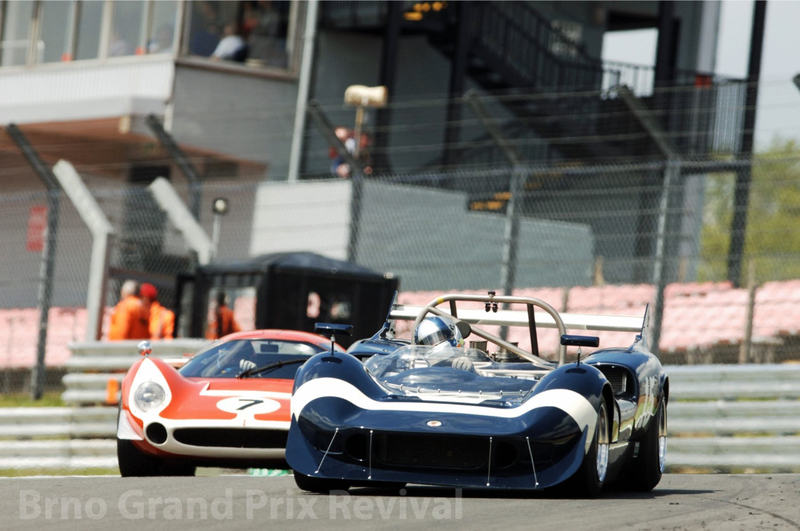 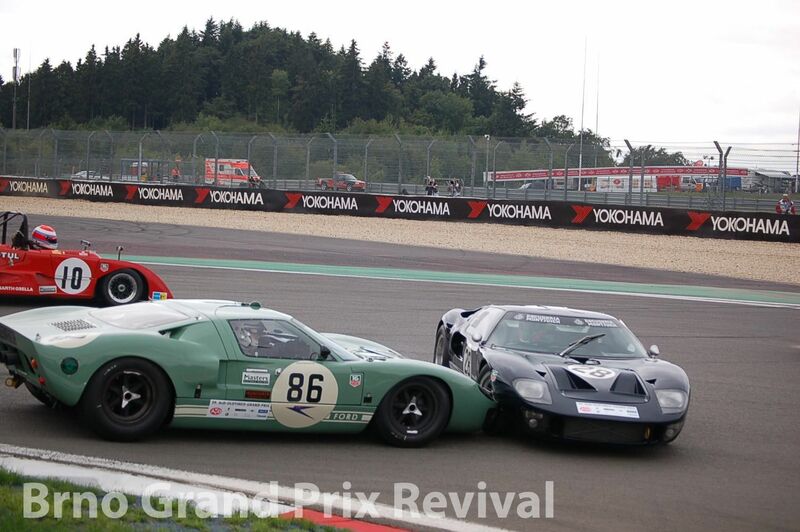 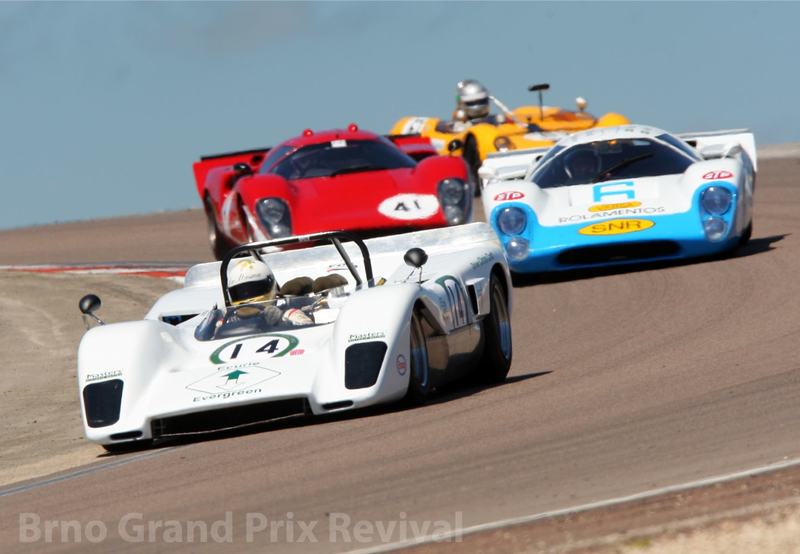 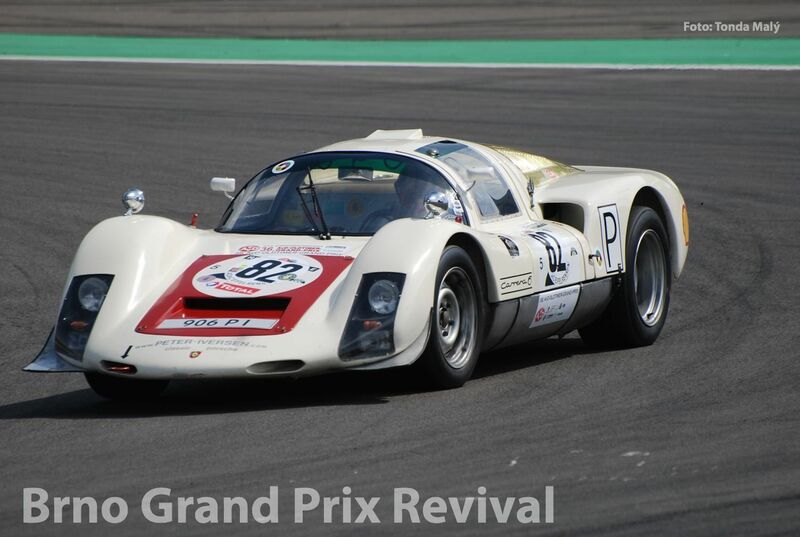 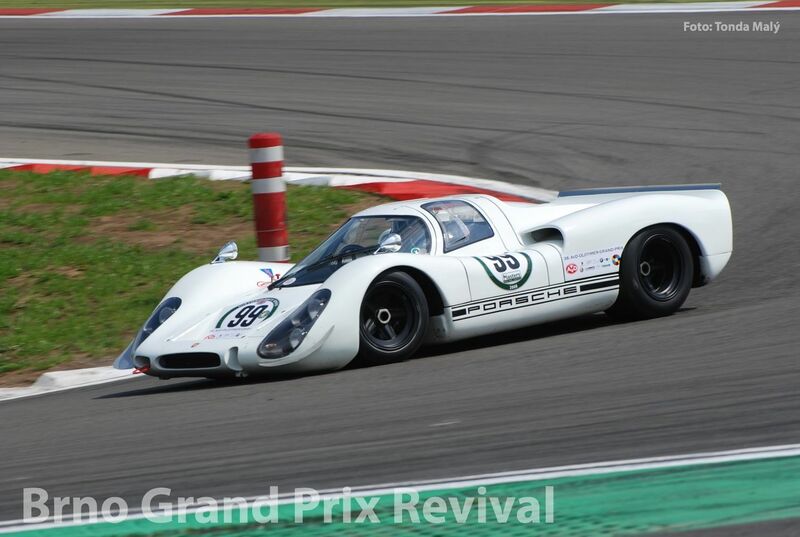 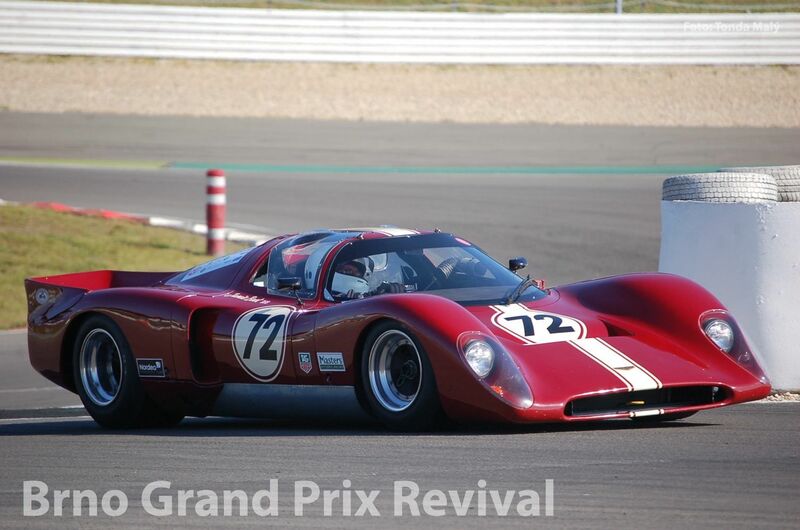 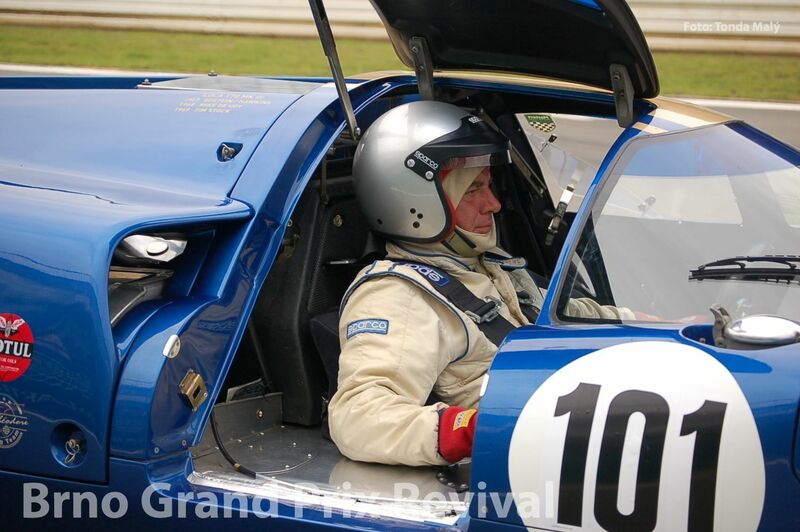 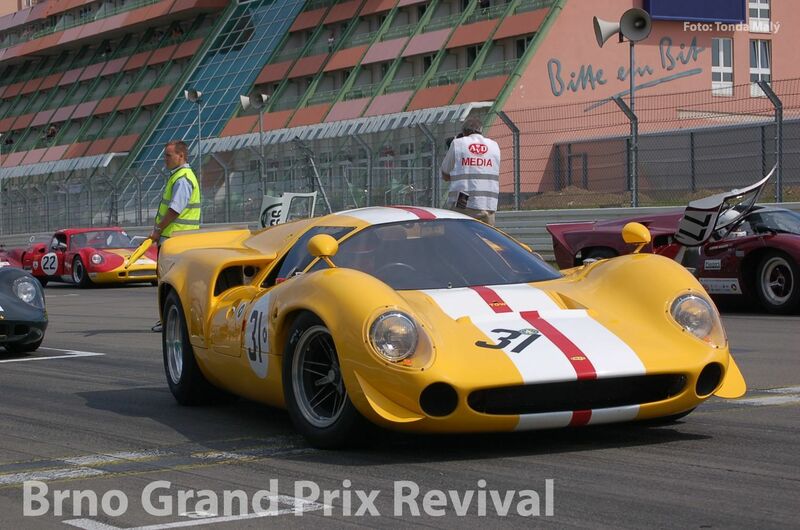 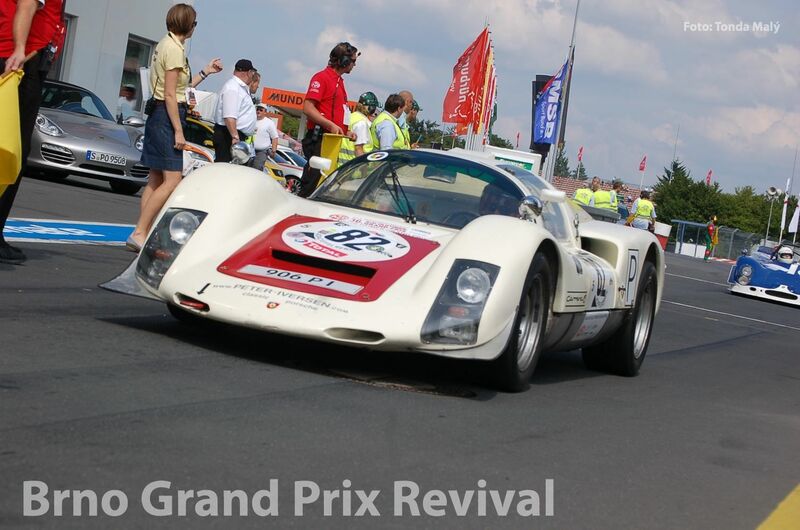 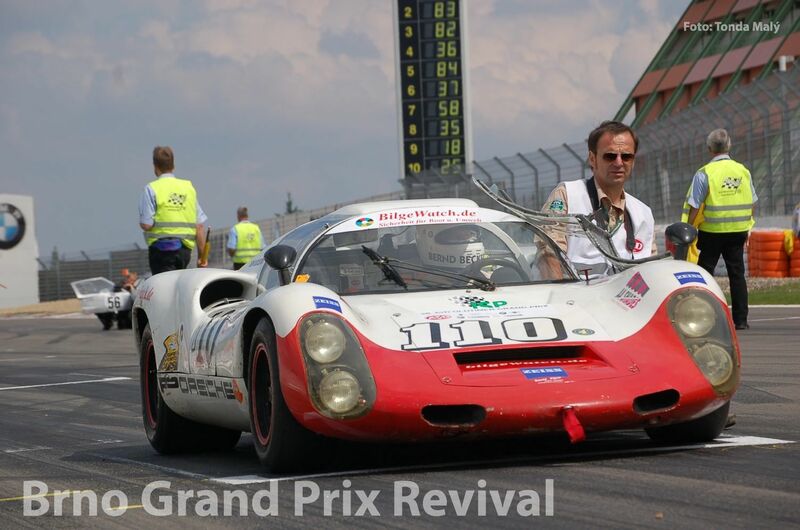 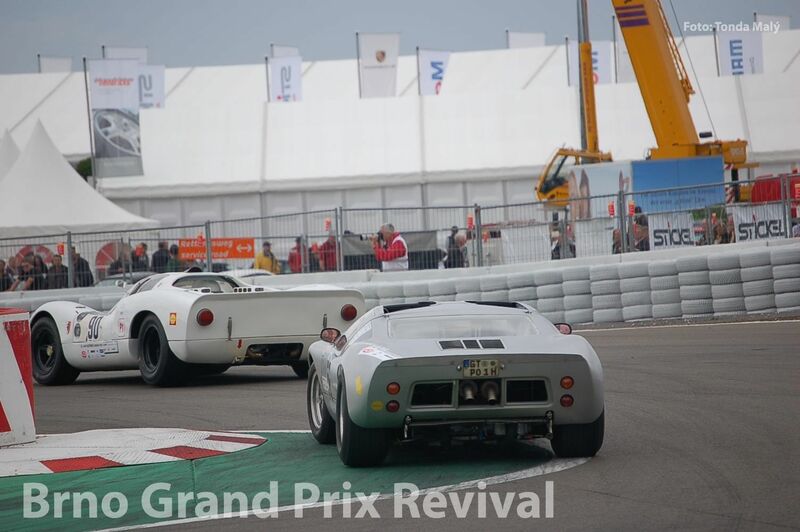 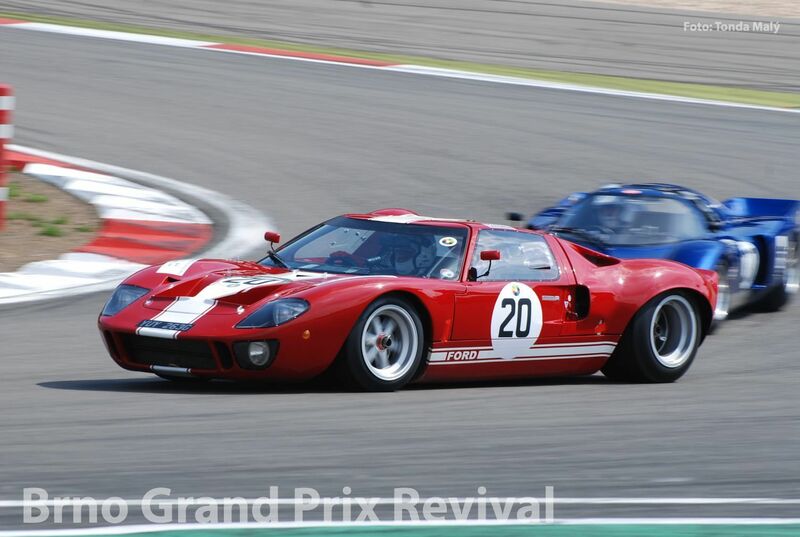 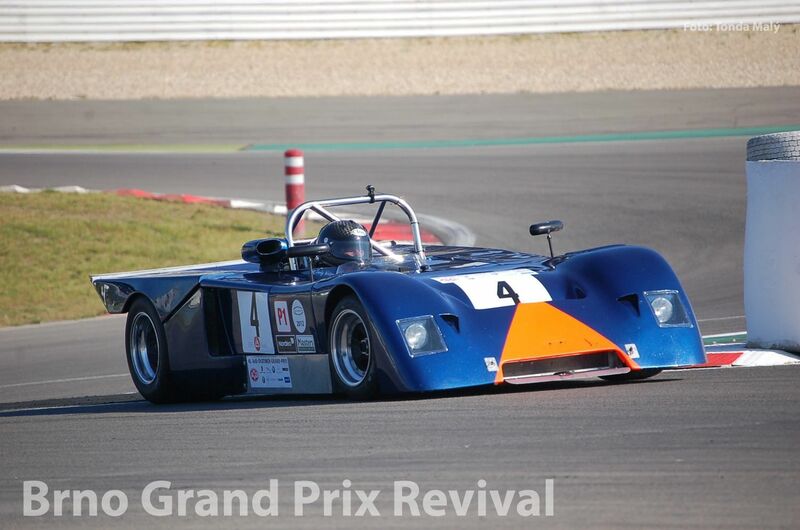 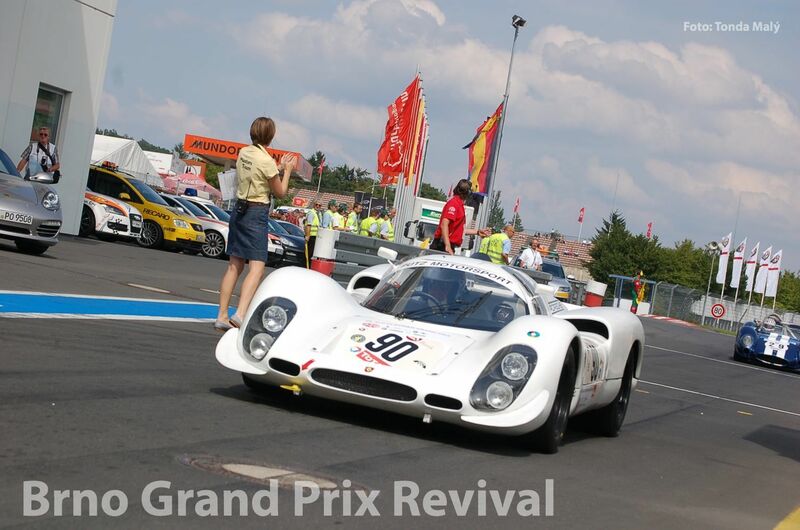 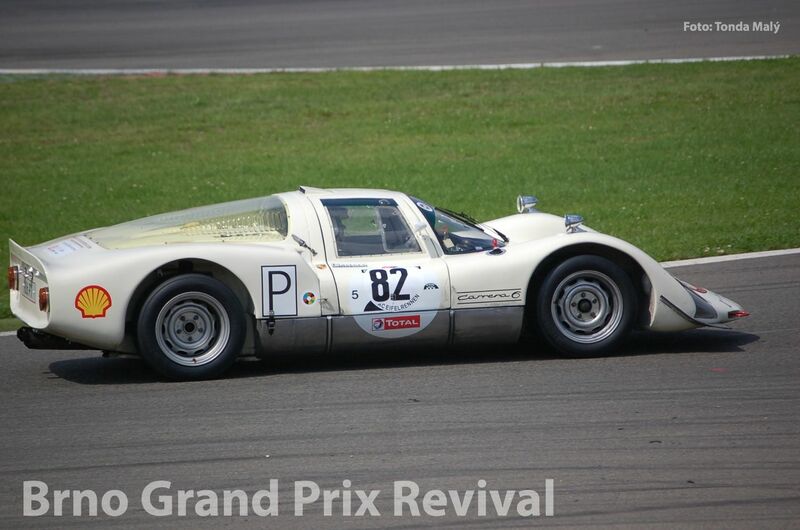 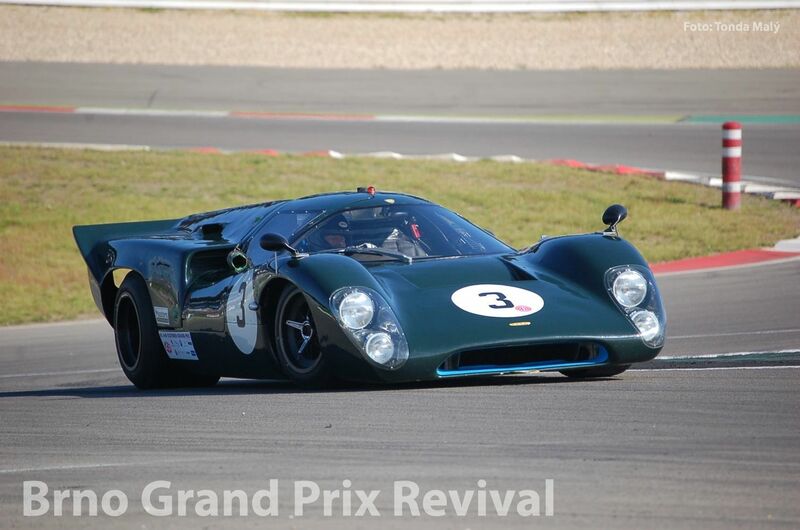 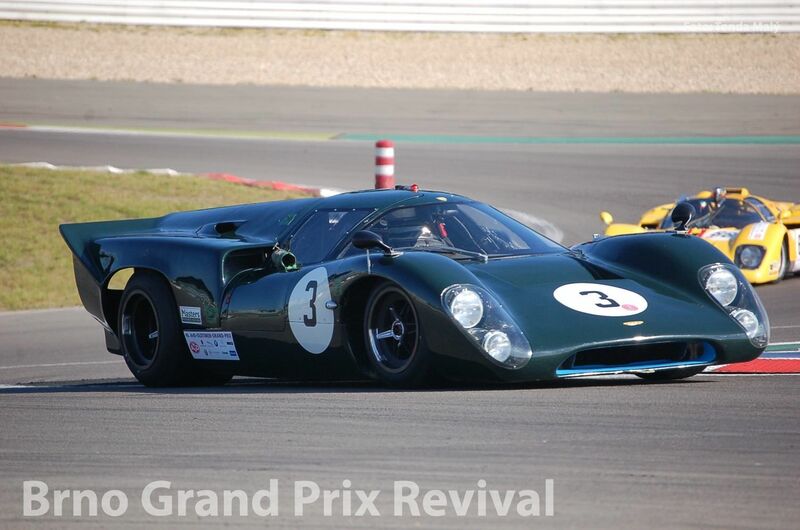 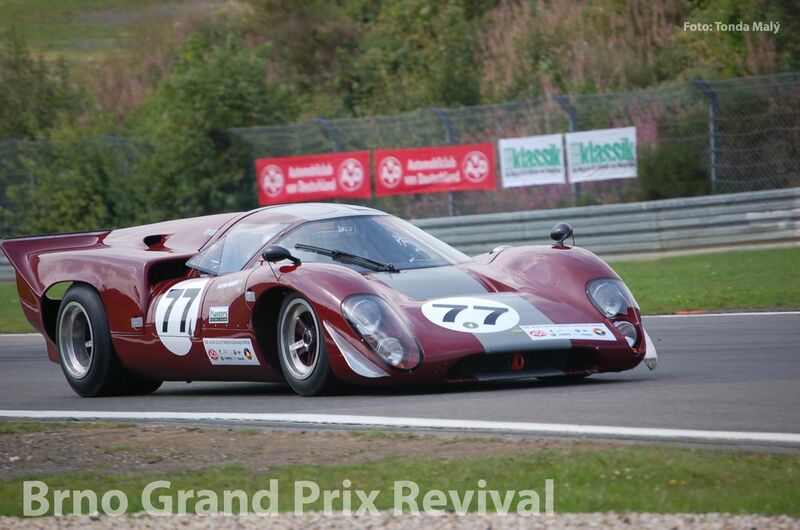 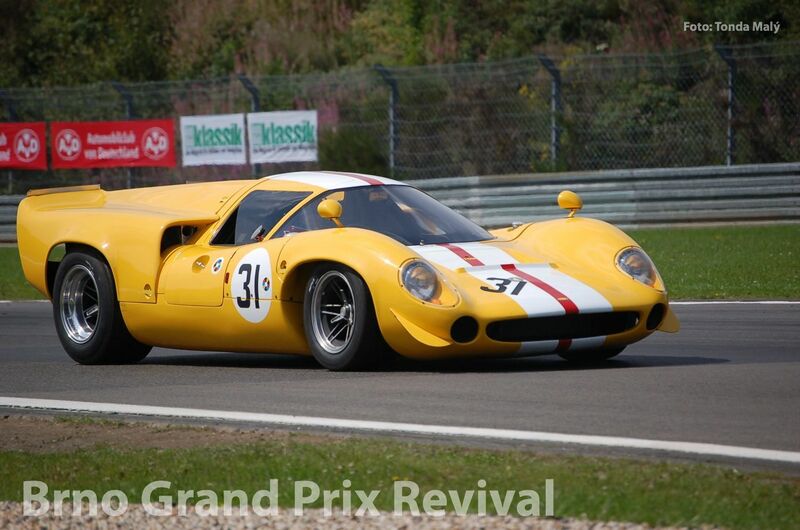 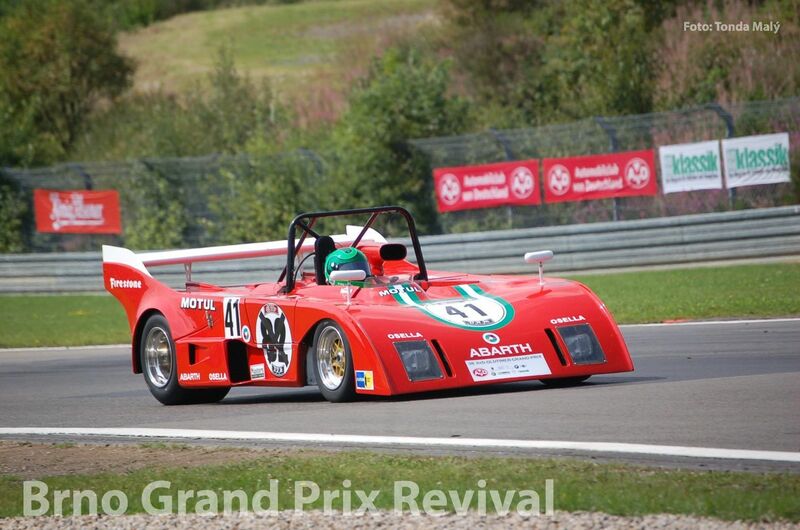 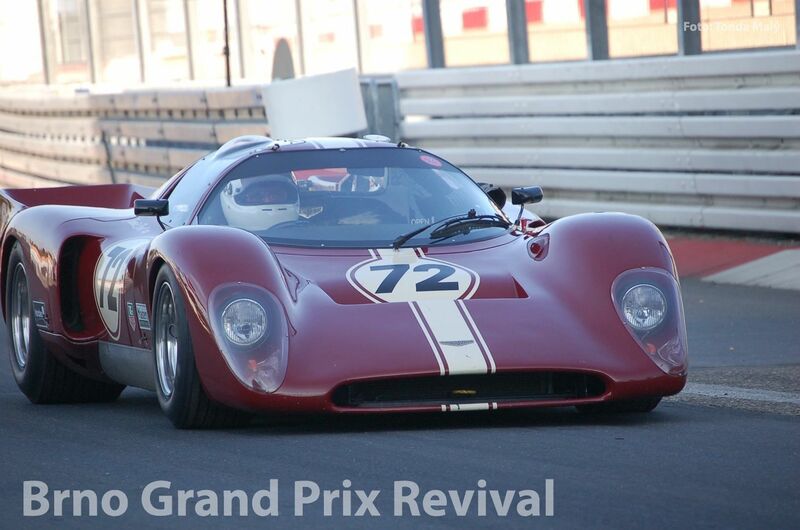 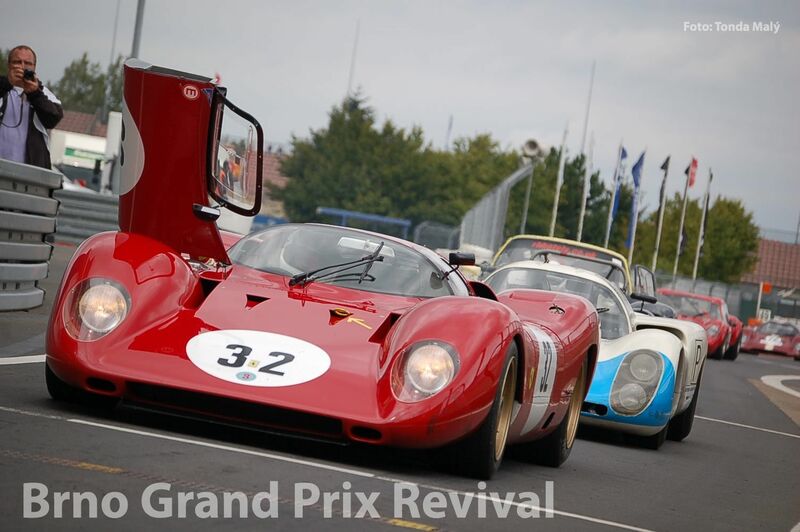 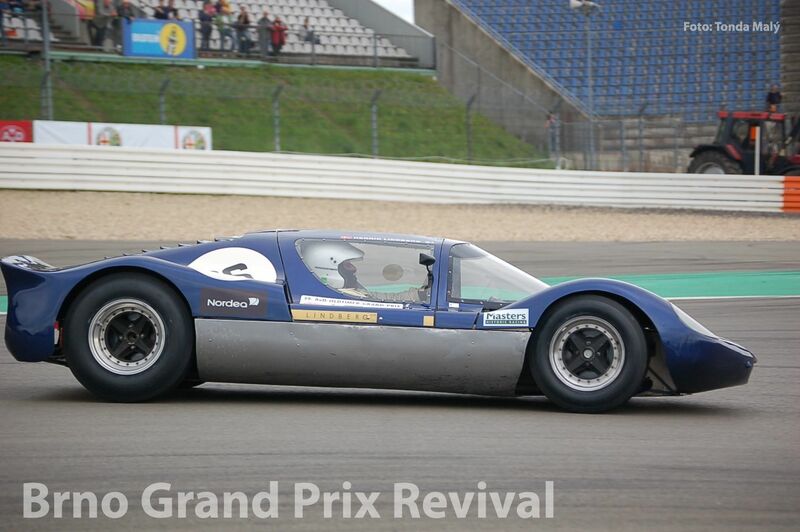 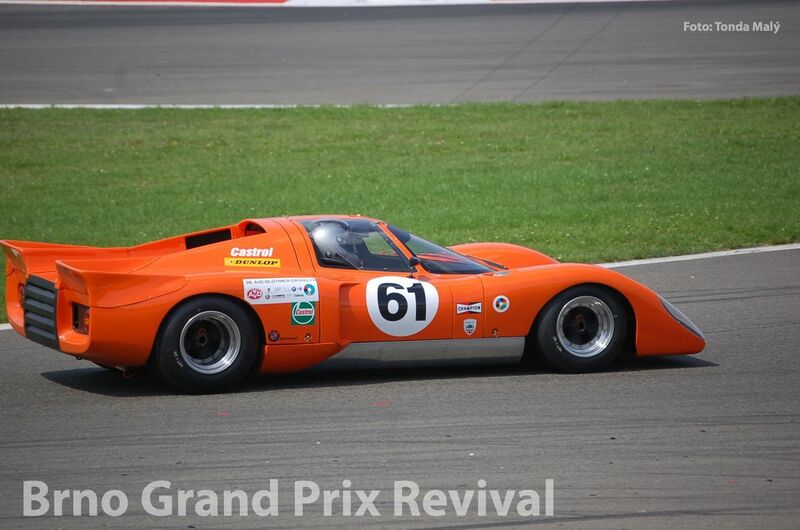 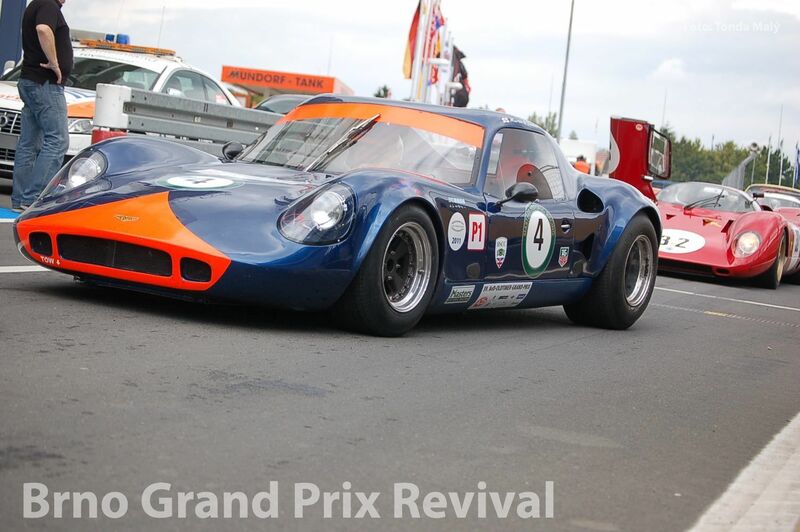 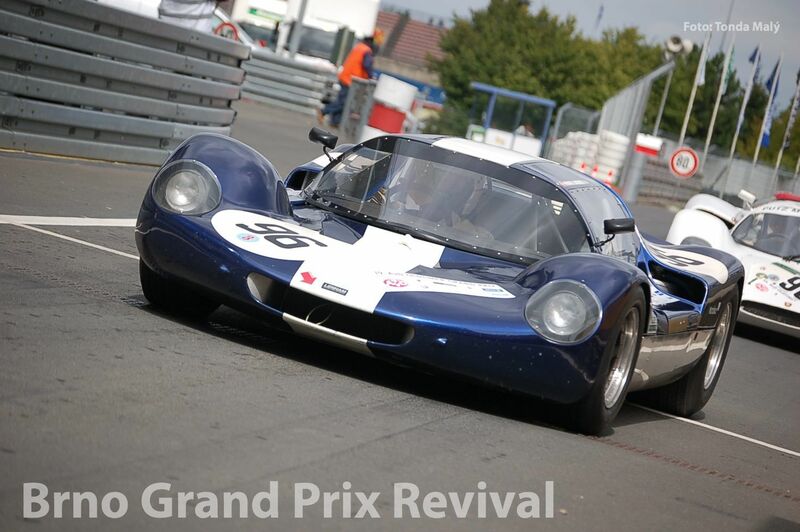 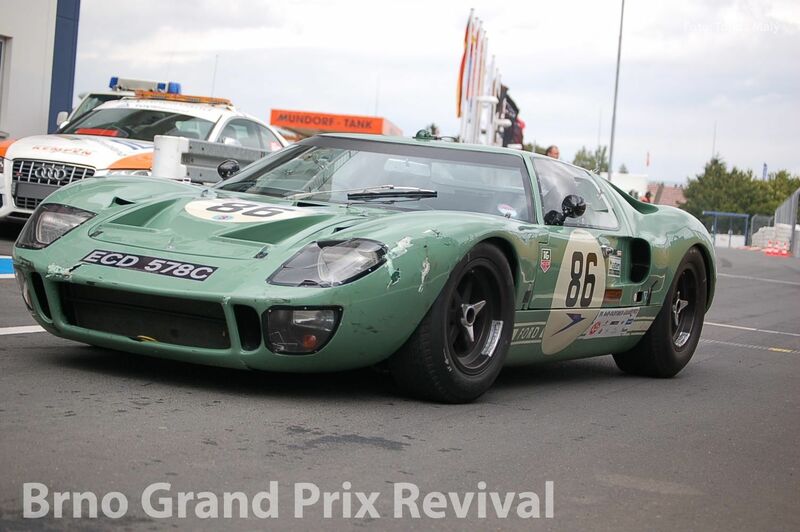 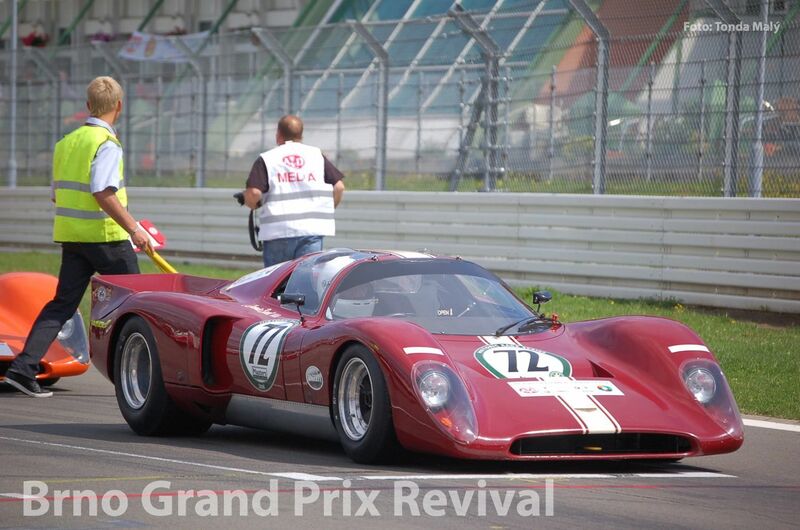 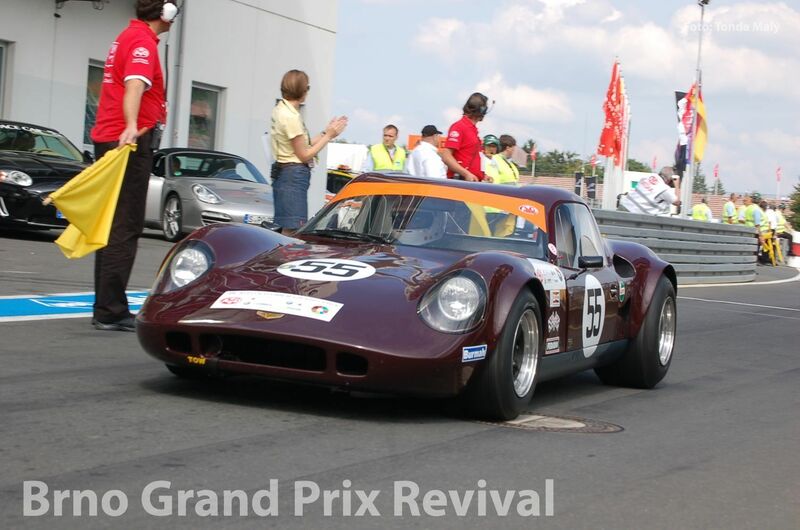 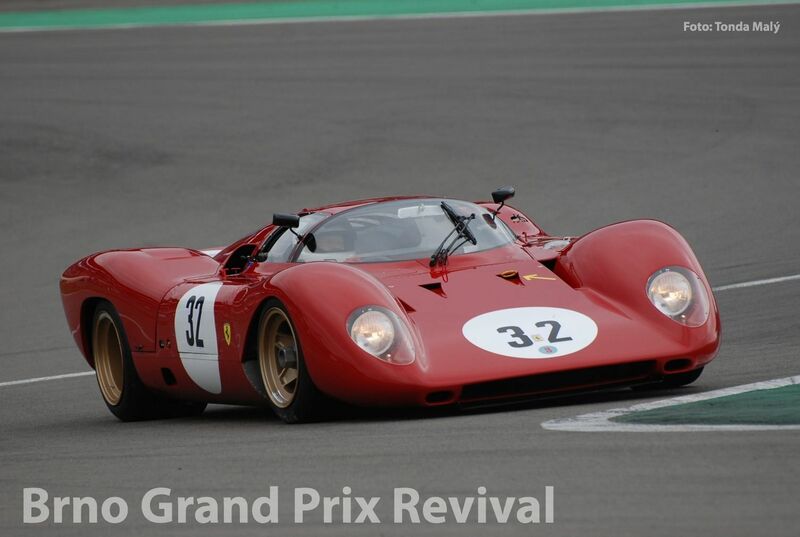 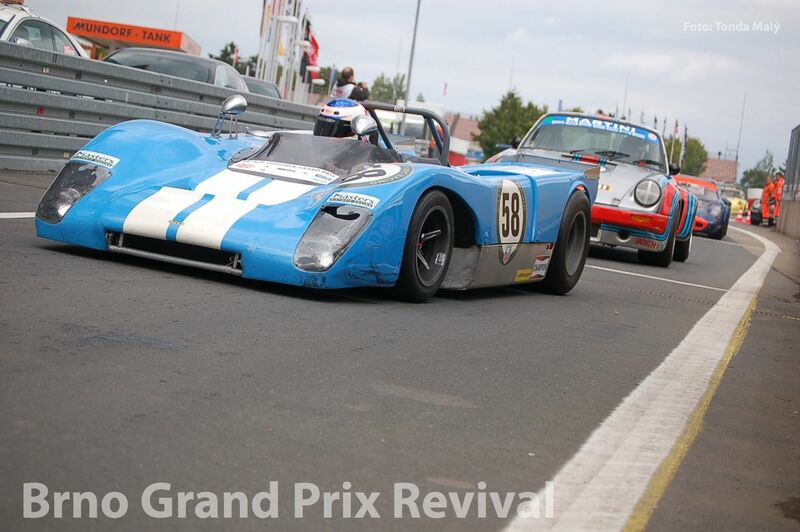 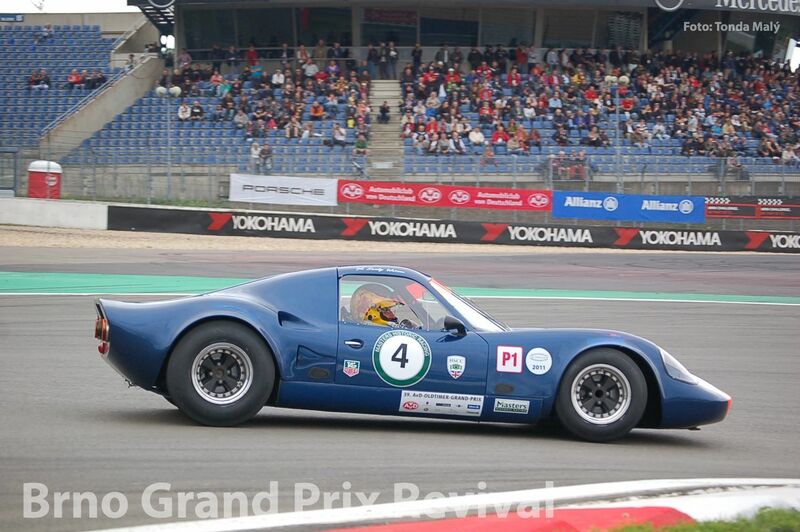 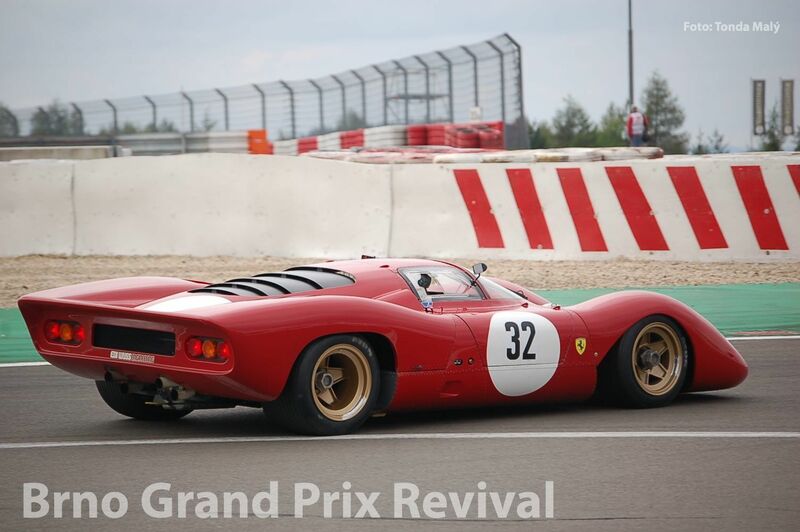 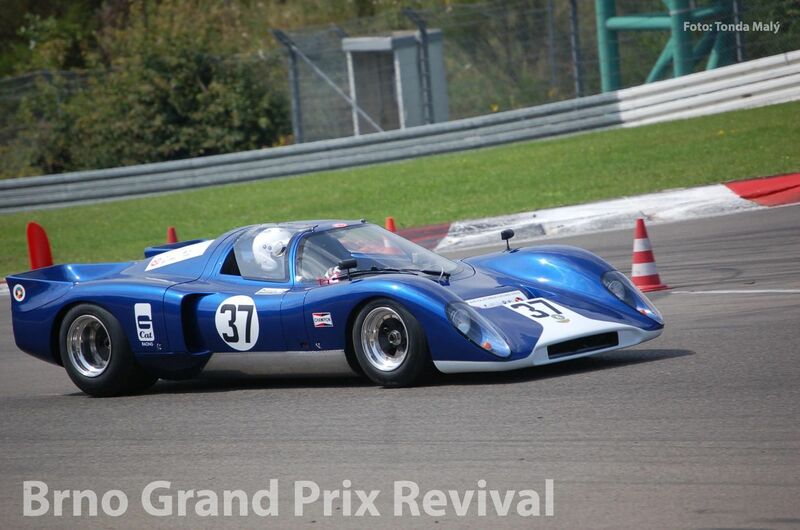 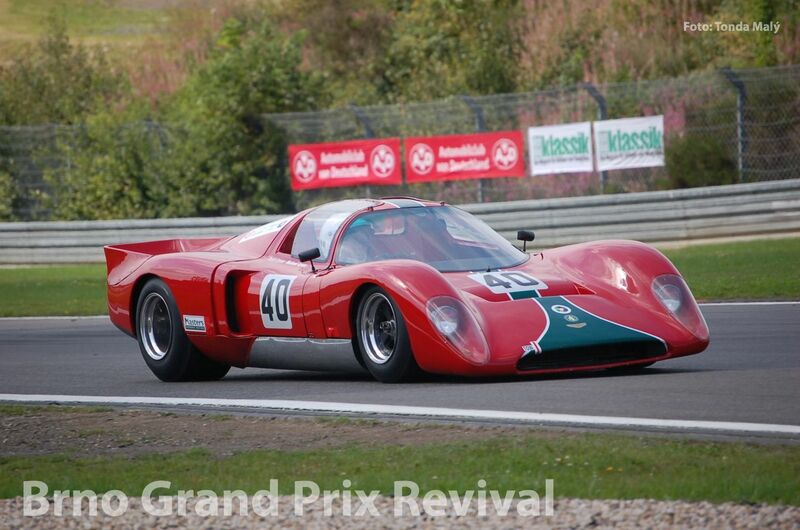 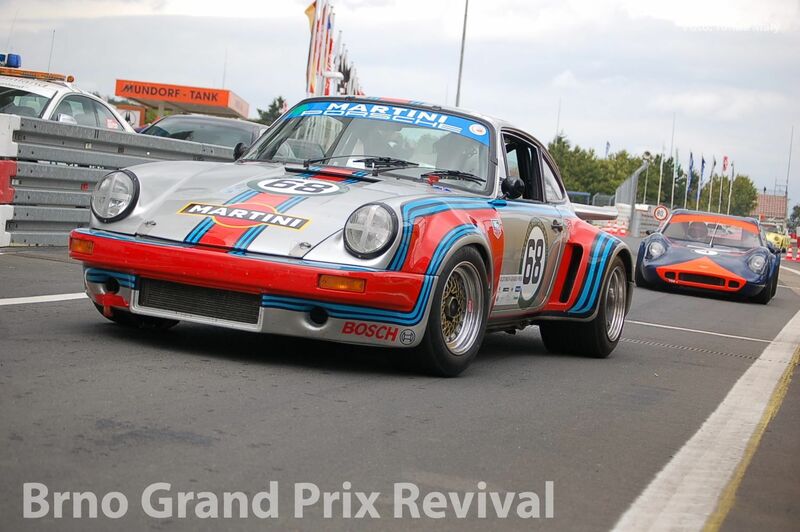 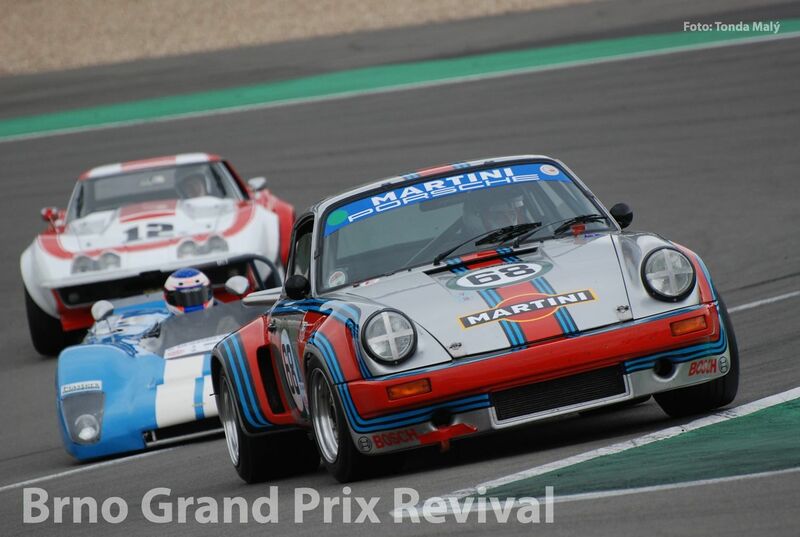 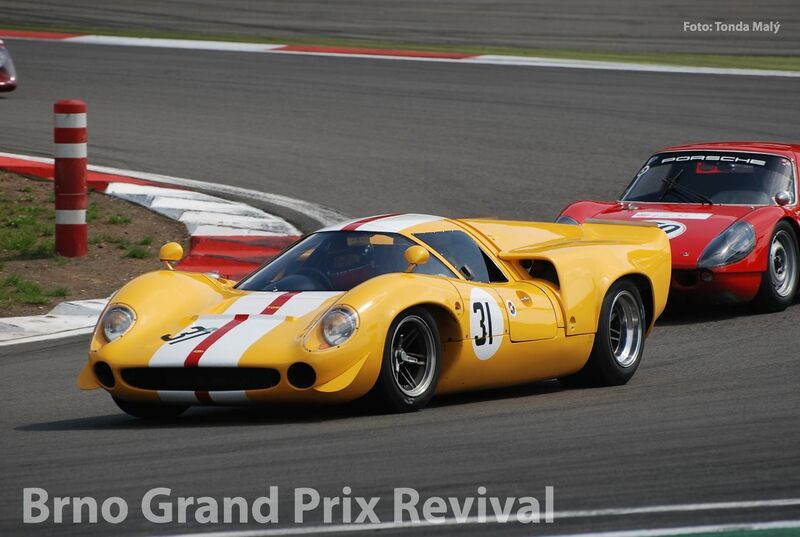 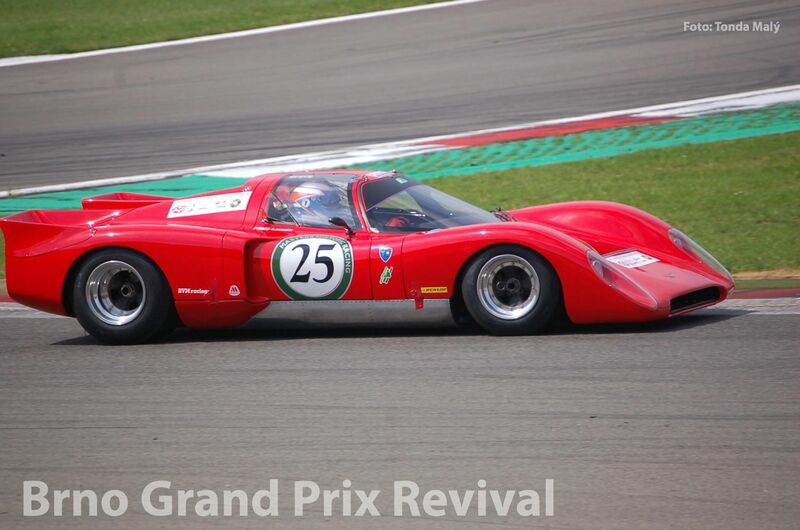 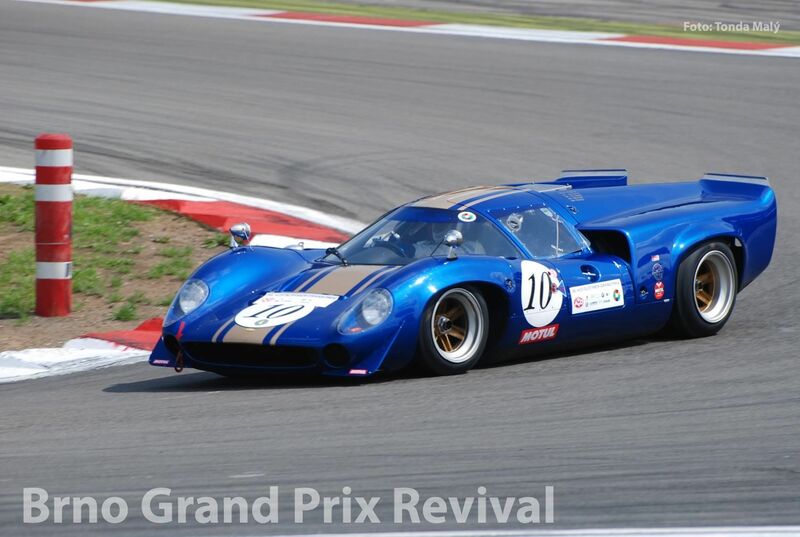 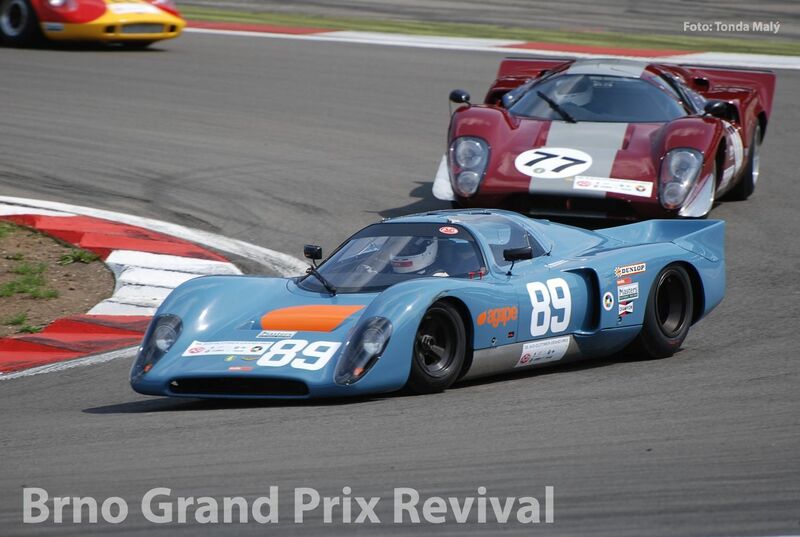 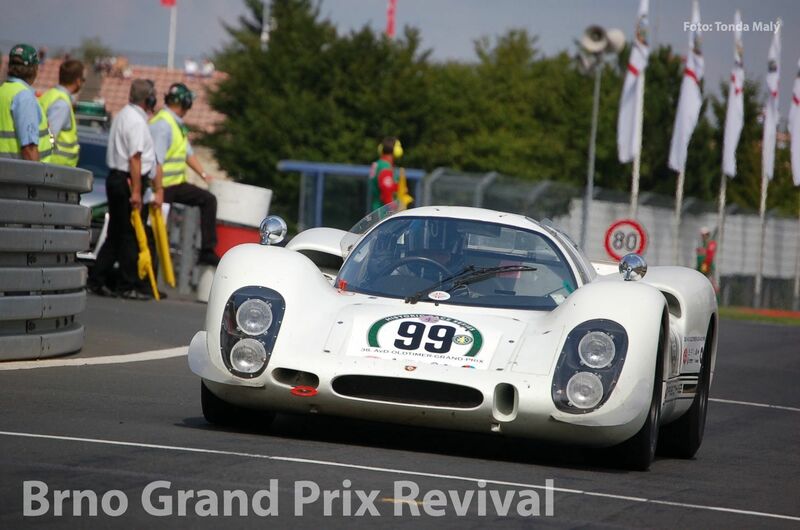 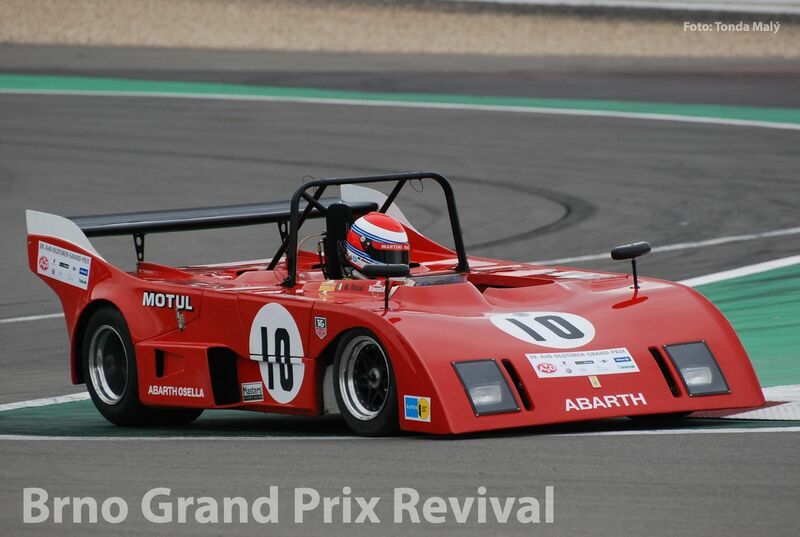 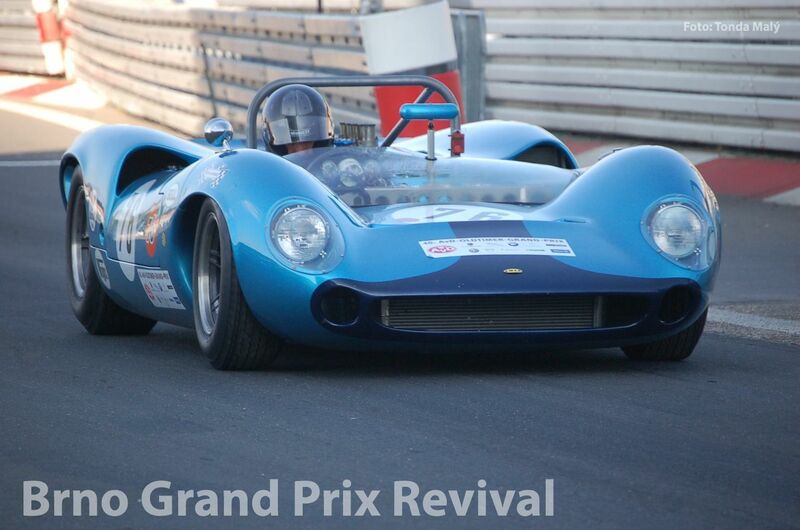 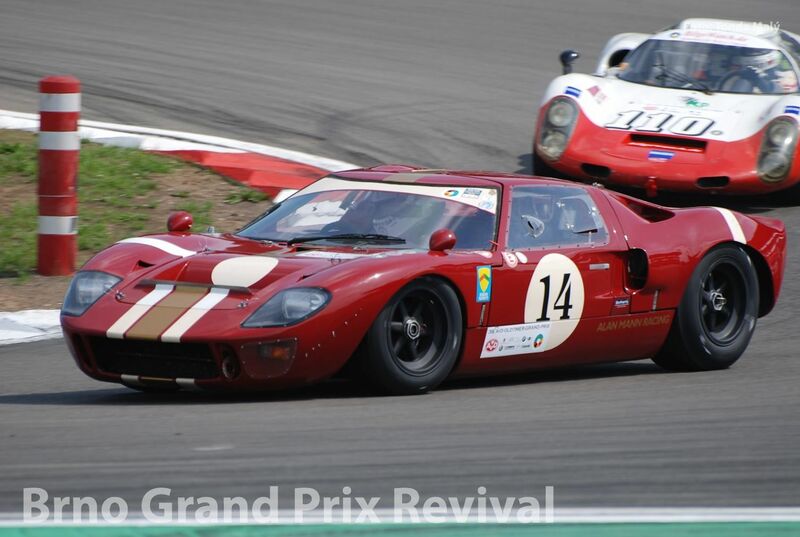 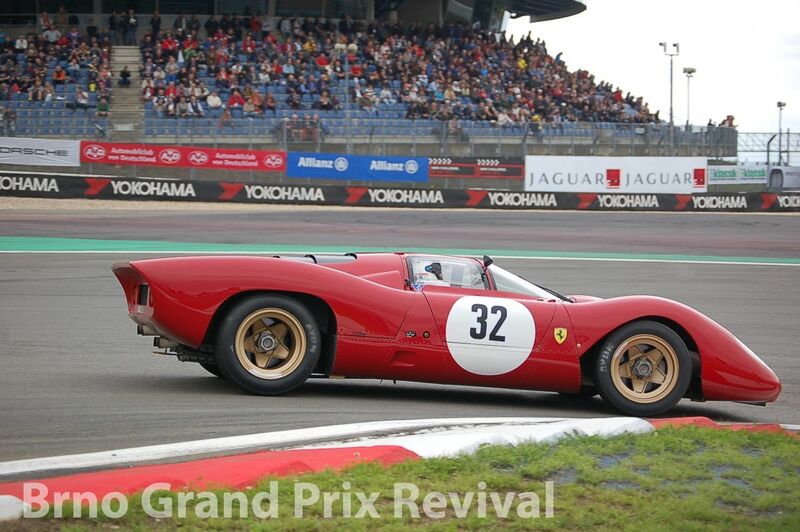 The FIA Masters Historic Sports Car Championship is a series for Le Mans-style sports cars and ‚Group 4‘ period cars from 1962 up to 1974. 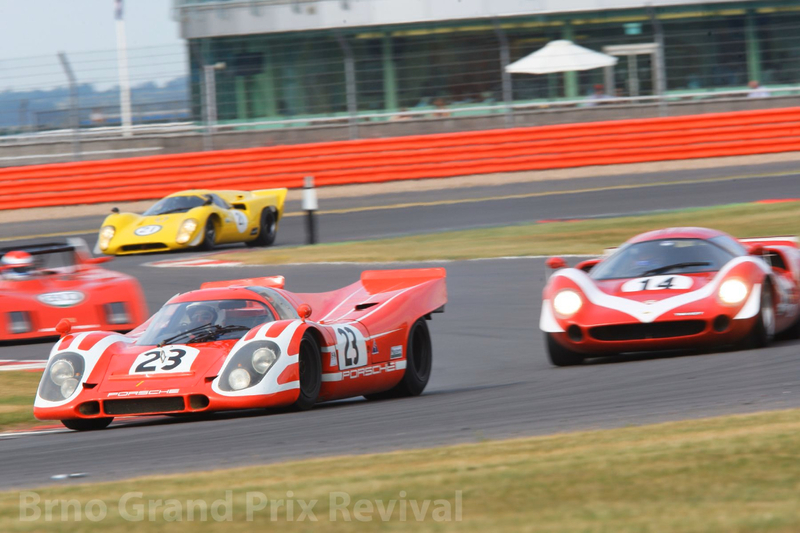 FIA Masters Historic Sports Cars make for a superb sight, with the big-bangers battling with the smaller-engined sports prototypes and GT cars. 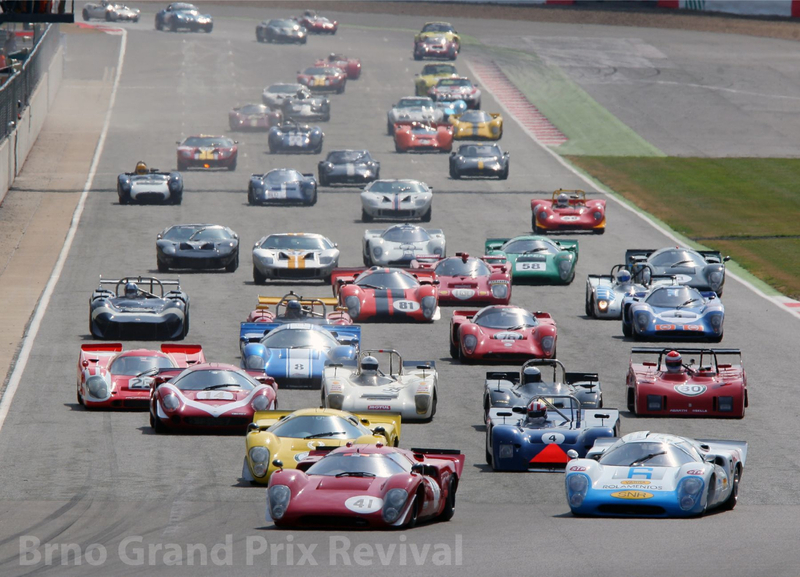 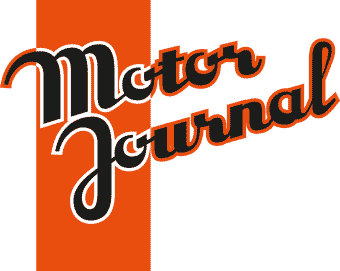 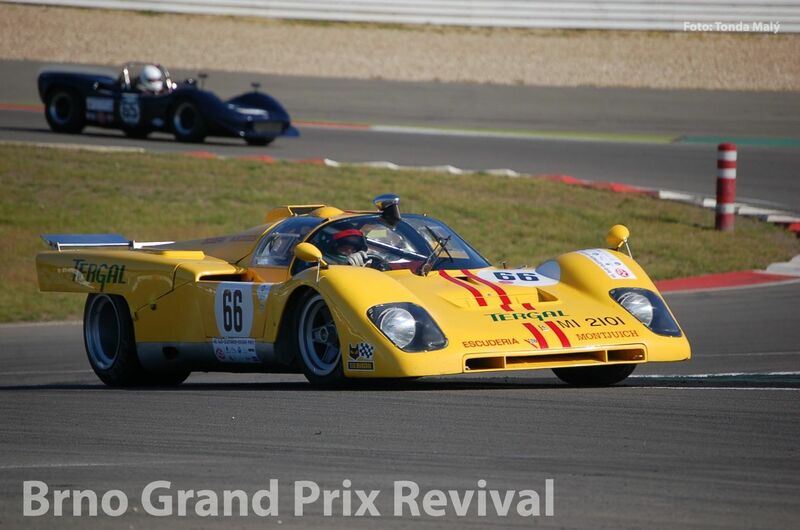 Chevrons take on Porsche, Lola and Ferrari, with Osella, Coldwell and Ford all represented on the ground-shaking grid. 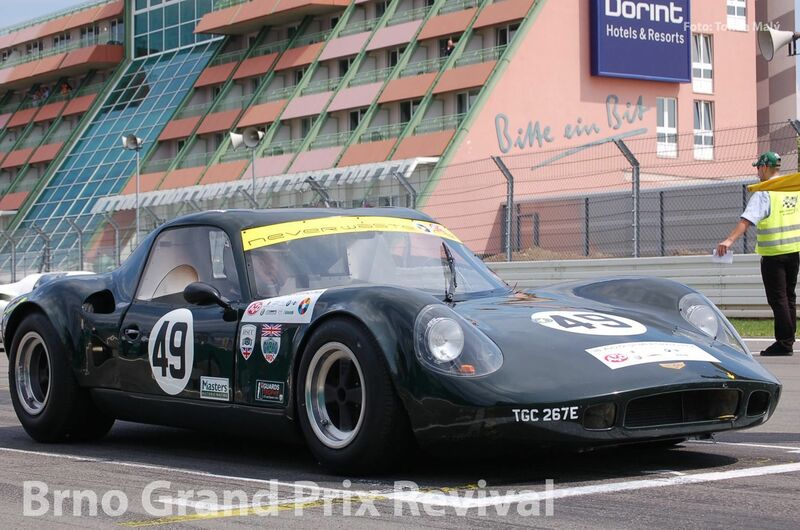 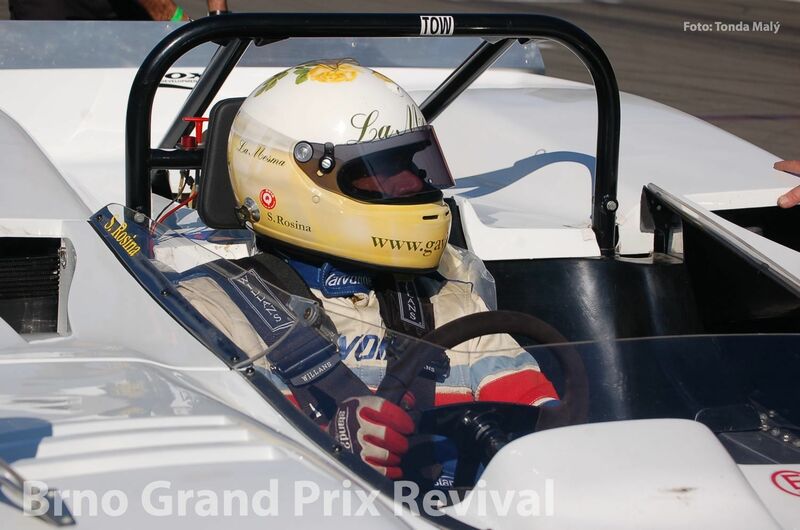 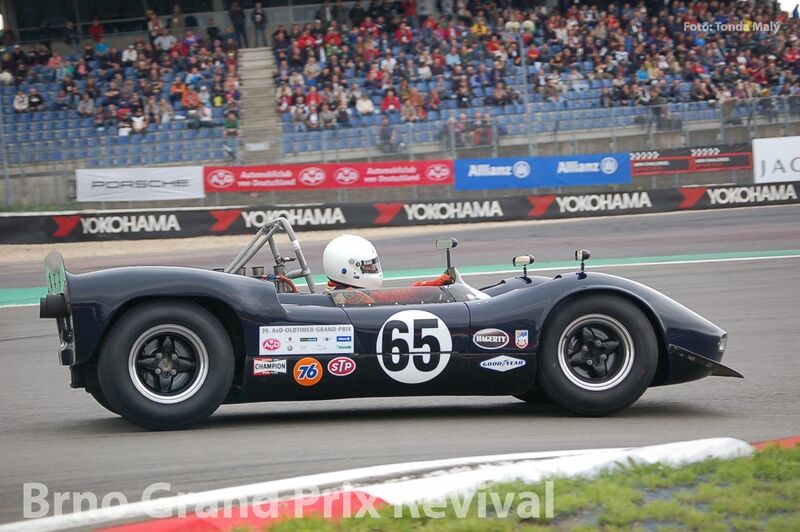 Classes are split by engine size and year, and are named after the iconic names in sports car racing.